Zackas themes has been purchased 6, rating: 4/5 based on 4 reviews. Zackas Shopify theme is a template designed by HasTech. 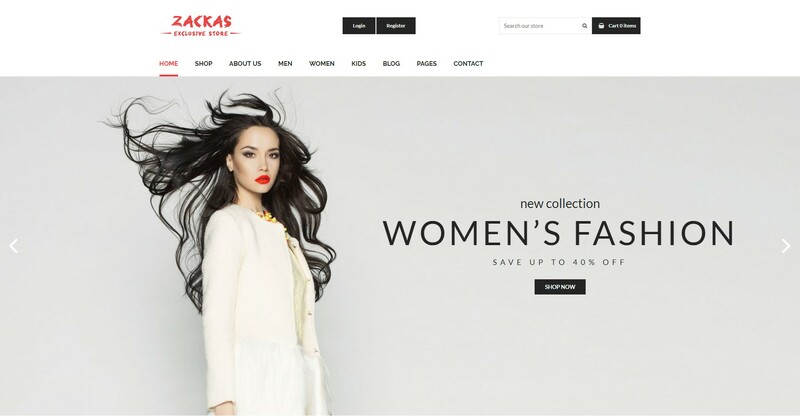 If you are looking for a suitable theme for your online store, Zackas is a wise choice. Zackas cover the unique and attractive layouts. Besides that, it is a powerful multi-module integration and flexible control panel system. All will help your online store increase conversion rates and increase sales. Let’s discover Zackas Shopify theme to feel!